TL;DR – I categorized my YouTube tutorials for the best Firestick apps and put them into the short lists below, like “Best Live TV Apps for Firestick” and “Best Movie and TV Show Apps for Firestick“. The idea here is to have at least 5 apps for each major type of streaming media you would want to watch on Firestick. So in the sections below, see how each section has at least 5 of the best Firestick streaming apps currently available. Then click on an app in the list (or scroll down) to see how to install the app! 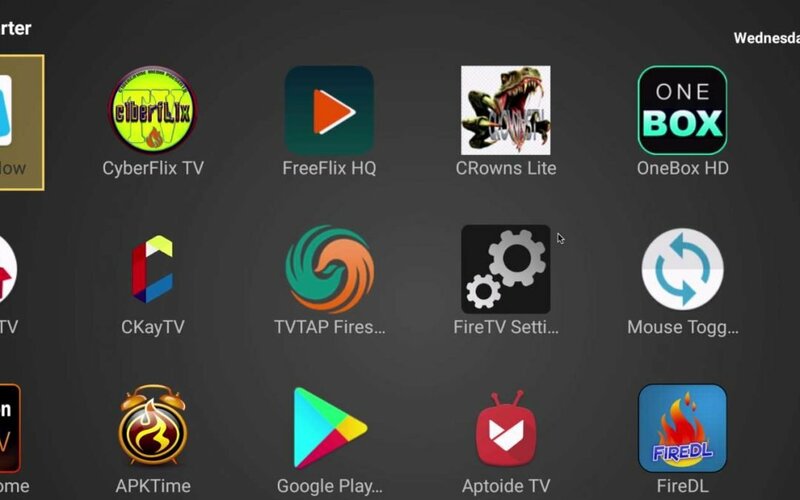 TIP: Install these apps using APKTime for Firestick. To get APKTime, just enter http://bit.ly/apktime22 into the Downloader app for Firestick. Live Net TV (ApkTime) WORKS! Movie HD (apktime) requires Vplayer from Aptoide TV. WORKS! Kodi No Limits Build for an all-in-one solution that’s not quit as easy to install as the other apps in these lists. Last but not least, Xenon Build is excellent too!